 Kuća, meaning “home” in Bosnian, was founded on the idea of making simple items that are also beautiful. Our product line makes up home items that strike a balance between nature and the modern world. Come find the perfect addition to your home! Valued for its breathability and softness, our linen keeps you cool in the summer and warm in the winter, making it a dreamy choice for the master bedroom. It is made of 100% linen and has a snap button enclosure. 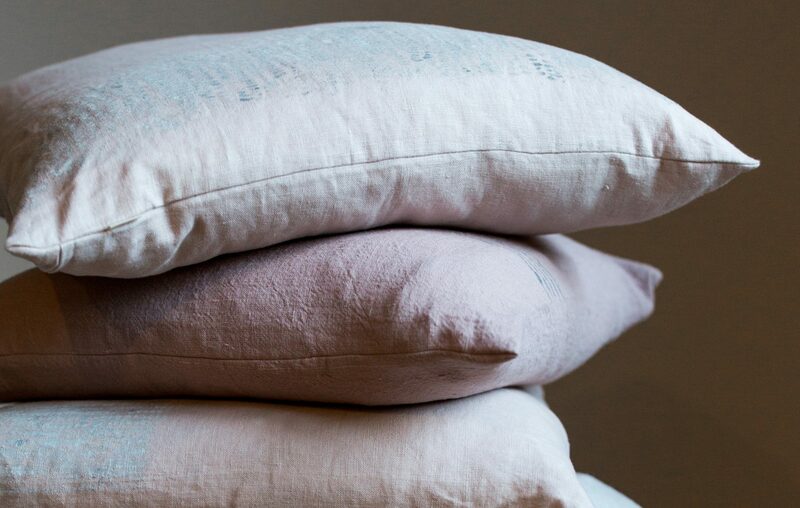 Our hand crafted, linen pillows showcase natural fabric textures and modern elements of hand-painted design. We offer a variety of colors, designs, and sizes to meet your decorative needs. Our pillows are the perfect addition to compliment any room in your home. Kuca offers a series of modern linen aprons that are also functional in the kitchen. With a variety of pocket options and design elements, we can ensure you will be the most prepared and the best dressed in the kitchen.